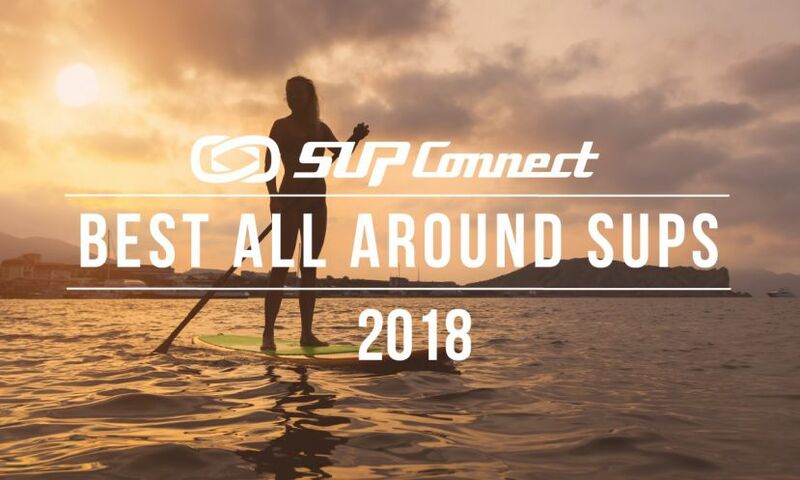 OAHU, Hawaii - From February 27 to March 2nd, the Turtle Bay Resort will host one of the world's biggest Yoga/Music/SUP Yoga/Art and love festivals - Wanderlust. 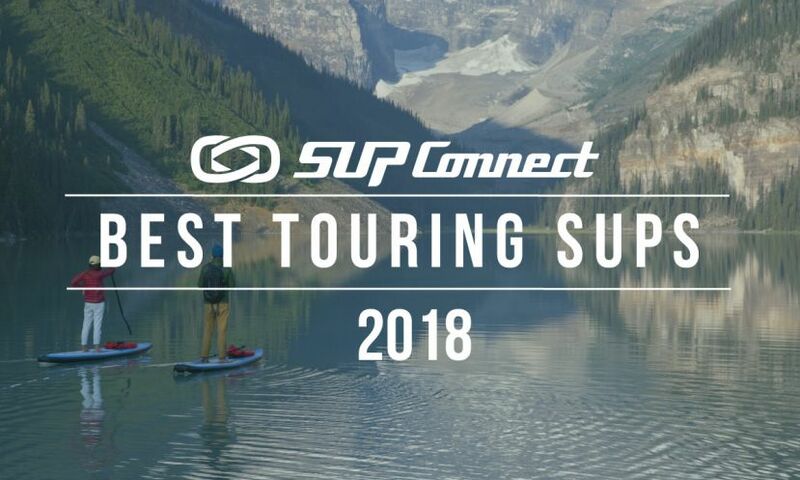 The lineup for this year's event is looking amazing, with Donavan Frankenreiter, Moby and Mike Love headlining the music, while Gerry Lopez, Jenn Perell and a host of other incredible instructors leading sessions, as well as a host of interesting vendors offering family-friendly activities. TODAY IS THE DAY! 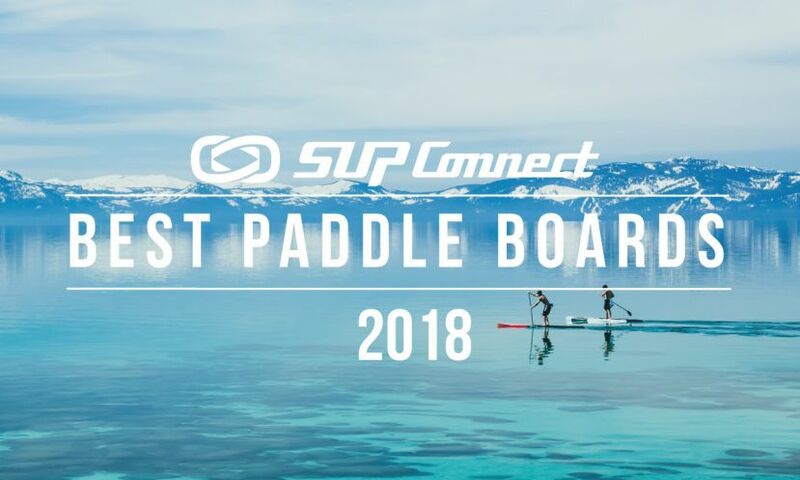 Supconnect is pleased and excited to bring all of you an exclusive #SupconnectLive Pre-Show Webcast to take a closer look at the Battle of the Paddle, its competitors and current stand up paddle buzz! 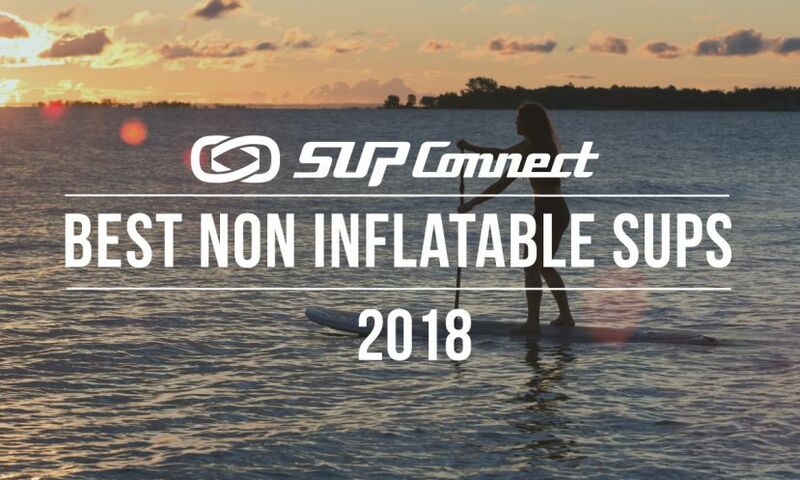 History happened this week as the stand up paddle surfing women converged upon the beach at Turtle Bay Resort to compete in the first ever women's competition in the Stand Up World Tour. 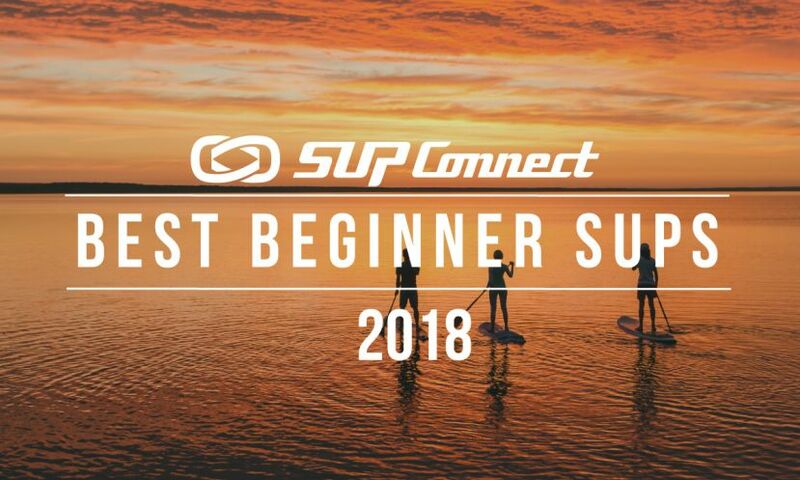 The 2-day clinic will be held days before the Sunset Beach SUP World Tour Event, offering an unique opportunity to learn from some of the world’s best watermen while being able to watch them perform a few days later in a world class event. The Na Kama Kai Youth Challenge Event: Na Kama Kai Youth Challenge, A Stand Up Paddle Contest for youth 16 and under, Presented by Turtle Bay Resort.